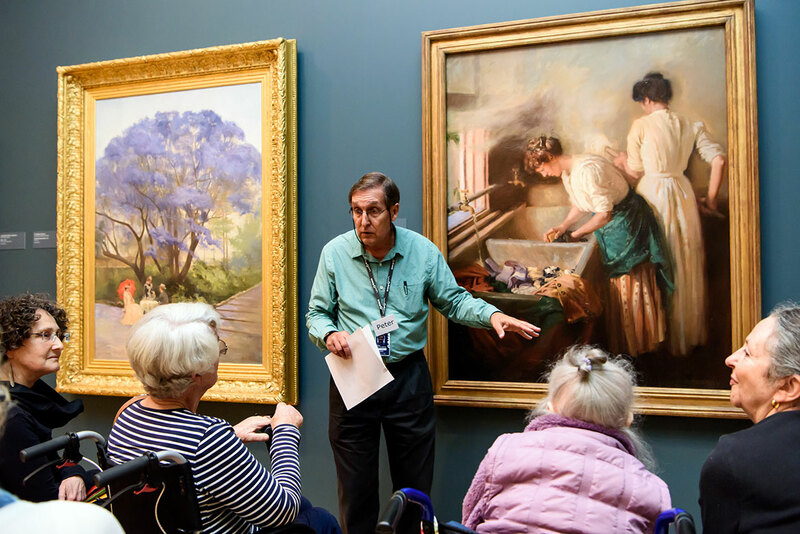 Since 2014, visitors with dementia have become regulars at QAGOMA via our Art and Dementia program. Dementia-friendly tours employ contemporary person-centred care approaches, with the key principles of reminiscence, validation and socialisation being at the heart of the 60-minute visit. Most importantly, the program enables people with dementia to be active and engaged within a community setting. 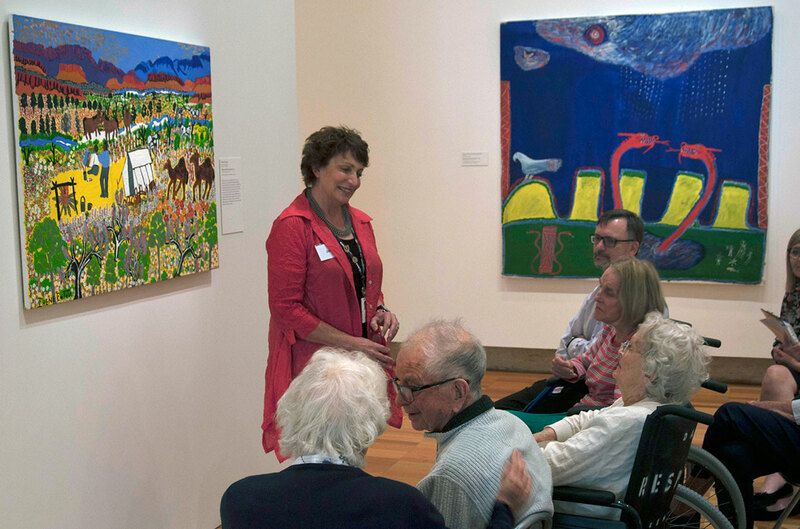 Art engages communities and people within it, including people living with dementia. Four specially selected paintings that represent Albert Namatjira’s country were explored during the tour. 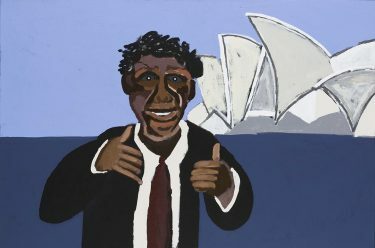 The unique beauty of Australia’s landscape provided a vehicle for wonderful dialogue, with the surrounding visual aesthetics stimulating self-expression and lifting the mood of the group. Participants were able to reconnect their own thoughts and memories with the present moment and those around them. 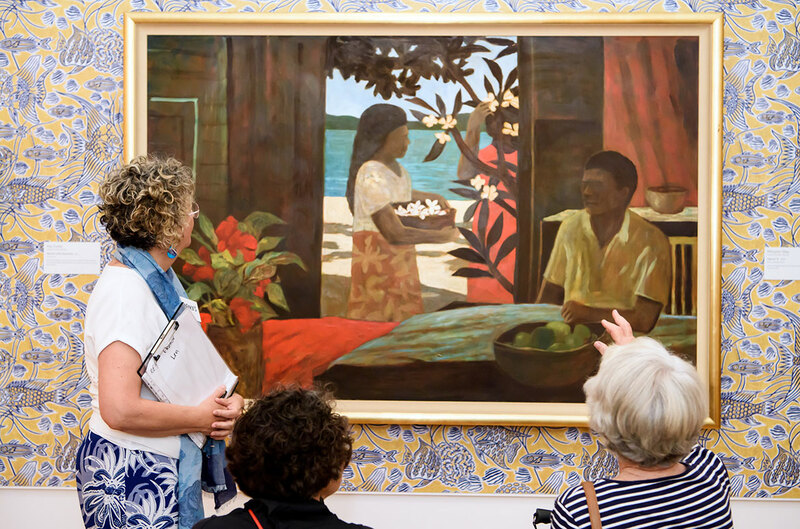 Through shared narratives, the artwork becomes the stimulus which enables participants in the tour the opportunity to contribute knowledge, reflect on life experiences, express ideas, or simply appreciate something different. Visitors with dementia are encouraged to shape the direction of the tour, which acknowledges and validates their abilities and preferences. There is a sense of achievement, normality and pleasure felt by all who attend the program; caregivers comment that they enjoy the shared social experience that extends beyond their daily care responsibilities, which can be isolating. 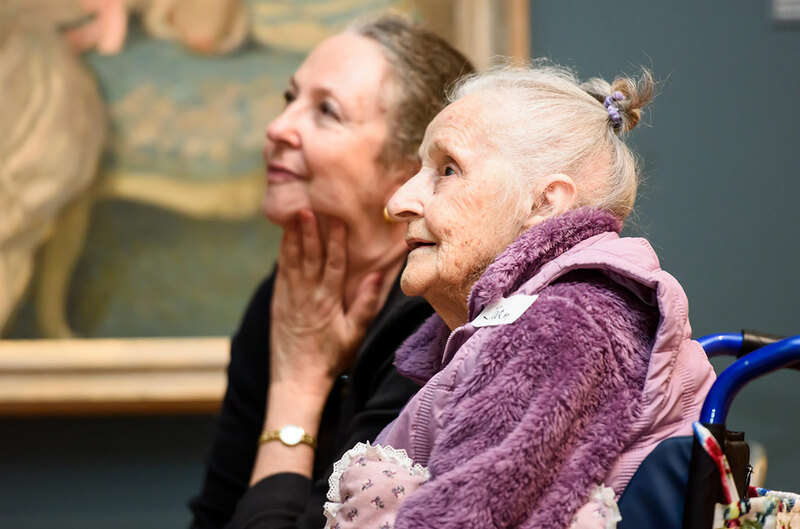 Renew acquaintances with much-loved favourites such as Vida Lahey’s Monday Morning, we are privileged to be able to use the Collection as a platform for the Art and Dementia program and tailor sensory-based experiences to support the psychosocial well-being of our visitors with dementia. Bookings in advance are required and are subject to availability and tour capacity. Tours are suitable for people living at home, for community and day respite groups or residential aged care homes. 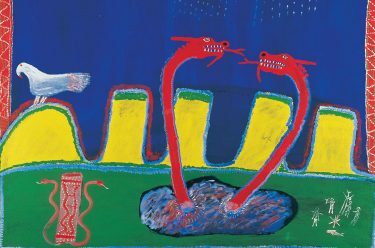 Contact the Group Bookings Office at groupbookings@qagoma.qld.gov.au or telephone (07) 3840 7255 to arrange a booking. Next PostNext » Aleks Danko: What time is it? thank you Debbie for all you do for us – by organising these outings – for the help of the volunteers and the Gallery for sponsoring these events.